Airdrops will follow a 1:1 ratio rule. If you are holding 1 TRX, you will be eligible to receive 1 BTT. 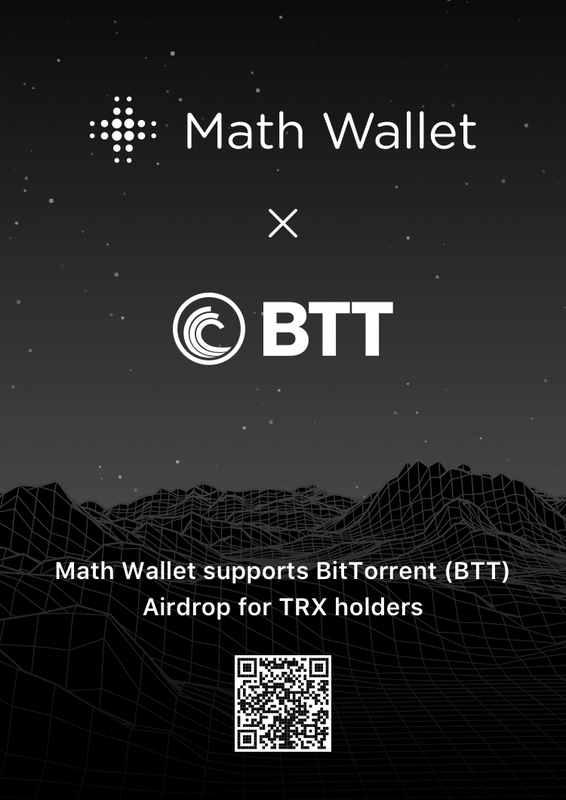 All official wallets relaying on TRON’s network and carrying TRX will be eligible for BTT airdrops corresponding to the amount they are holding. No minimum of TRX is required to qualify for BTT airdrops. Previous Previous post: How to get BOS airdrop? Next Next post: How to reset wallet password?